Jerome Volk III, M.D., is a fellowship-trained pediatric neurosurgeon specializing in craniofacial neurosurgery. 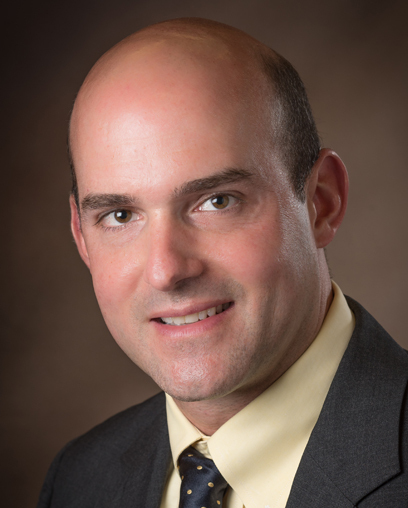 Dr. Volk is a member of the Neurosurgery Department at Children’s Hospital of New Orleans. He works closely with the NOLA Craniofacial Team both at Children’s and throughout the LSU Health System, and has dedicated himself to providing the best possible care for the children of Louisiana and the Gulf Coast. 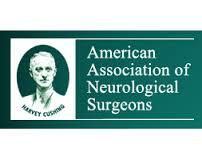 His clinical practice is focused on diseases and congenital anomalies such as brain tumors, hydrocephalus, Chiari malformations, trauma, spasticity, craniosynostosis, spina bifida, and the surgical treatment of epilepsy. Dr. Volk was born and raised in the New Orleans area, where he attended Jesuit High School. He completed a Bachelor of Science in Genetics at the University of Georgia, and then made his way back home to earn his Medical Doctorate from LSU School of Medicine in New Orleans. Thereafter, his training continued with a surgical internship in New Orleans through the LSU School of Medicine Department of General Surgery. Following his internship, Dr. Volk completed a neurological surgery residency at the LSU School of Medicine. In 2015, Dr. Volk moved to Chicago to pursue his passion for pediatric care. He completed a Fellowship in Pediatric Neurological Surgery at the Ann and Robert H. Lurie Children’s Hospital of Chicago, which is associated with Northwestern University. During this fellowship, the renowned neurosurgeon and medical researcher Dr. Tadanori Tomita oversaw Dr. Volk’s training, with special emphasis on craniofacial and cerebrovascular surgery and neuro-oncology; conditions including epilepsy, spinal dysraphism, and hydrocephalus; and injuries resulting from neuro-trauma. "I was born and raised in Louisiana, and my goal has always been to provide the best possible care to all the children of this wonderful state."